In the spirit of family helping family, we have partnered with some of our clients’ favourite brands to offer exclusive member pricing and services, available only for Penguin clients. The deals are so exclusive that the details simply cannot be published in the public domain. The deals are for our clients eyes only — and the deals are truly eye opening. But that’s not all. Finish your basement with Penguin Basements and Rawhide International could help you furnish it. 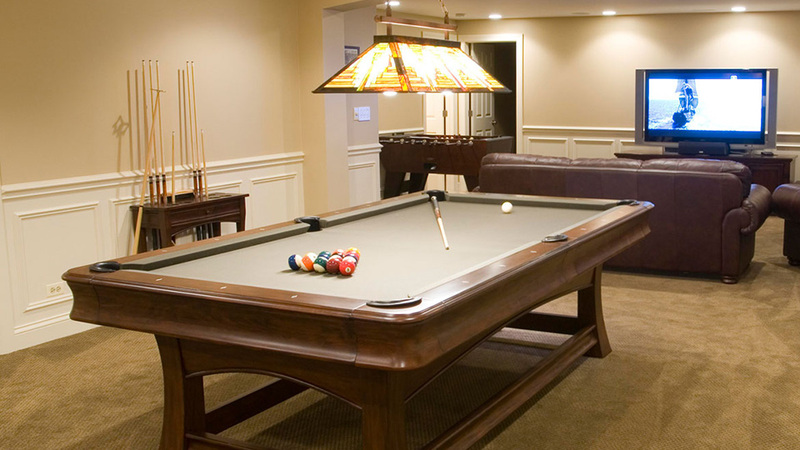 Now is the time to take advantage of our Finished & Furnished Basement Promotion. 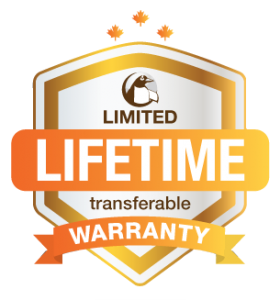 Book a basement build with Penguin Basements this year and you could win a $5000 Gift Certificate from Rawhide International. One lucky client will not only get a dream basement from Penguin, but some pretty nice furnishings too! Check out the full line of offerings at Rawhide’s new showroom at 894 Caledonia Road in Toronto or visit their website. And don’t forget to call Penguin Basements today for your FREE in-home basement design consultation and build estimate. When clients keep mentioning a furnishing company to you repeatedly, you take a look at them. We did, and we were impressed. And we believe our newest clients will be too. 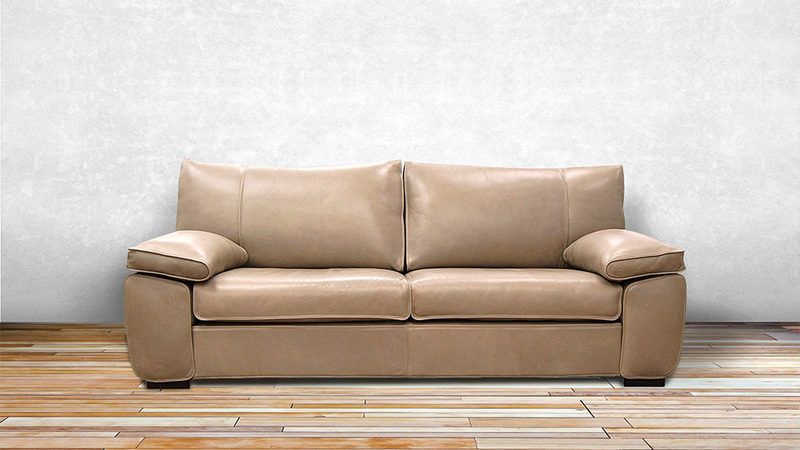 Penguin Basements is partnering with Rawhide International to offer our clients an impressive discount on impressively made Canadian leather and fabric furniture. So if you are thinking about a finished basement this year, there truly is no better time to build one than now. Fill out the lead form on this page for your own FREE In-Home Design Consultation and Estimate. Watch this space for details on a F.G. Bradley Penguin Benefit Program. Looking for home automation or home audio solutions for your entire home, or just your brand new Penguin Basement? 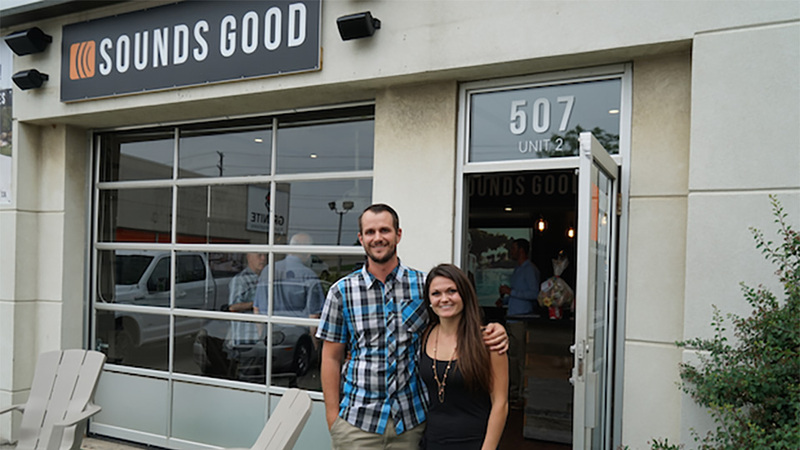 Then you need to speak with Sounds Good, Oakville’s Small Business of the Year Award Winner. Sounds Good is a premiere provider of Home Theatres, Music Systems & Smart Home Solutions for Luxury homes in Toronto, Mississauga, Oakville, Burlington, Hamilton, Milton and the Larger Greater Toronto Area. Sounds Good’s technicians, designers and programmers combine for over 30 years of professional experience, and they offer custom systems built for long-term performance, ease of use and stylish appearance. 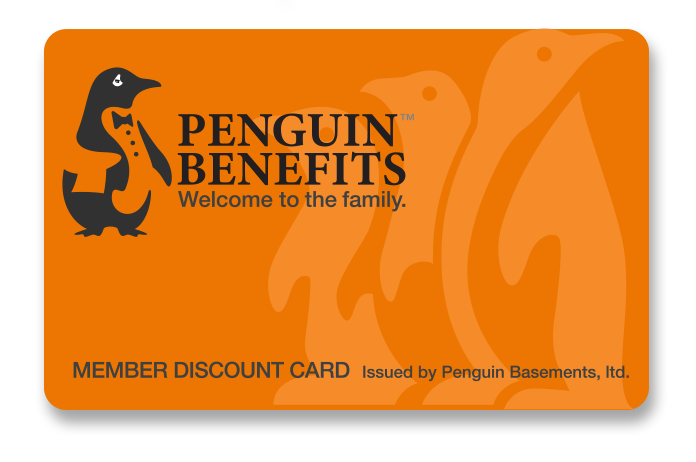 And as a Penguin Benefit partner, they are authorized to offer our clients exceptional discounts on exceptions products and services. We all know how disruptive a renovation can be. 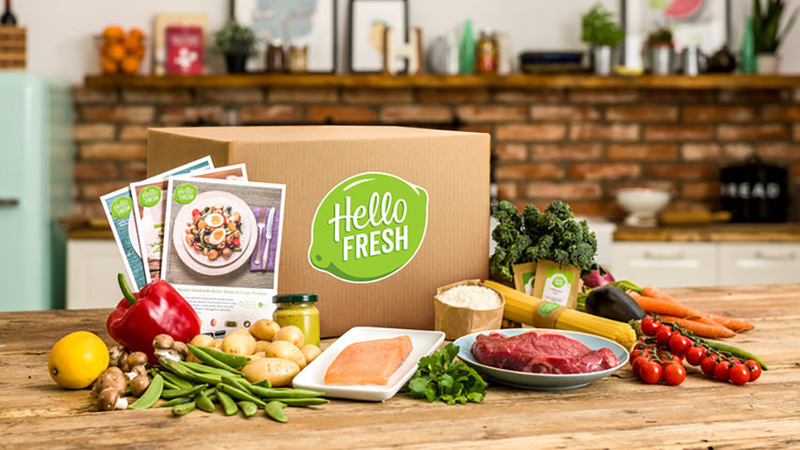 So Hellofresh, the company that delivers fresh ingredients along with an easy to make recipes right to your door has two promotional discounts on offer for Penguin clients. 50% off the first order as well as 30% off the next four with a special penguin promo code obtained from your Project Manager. 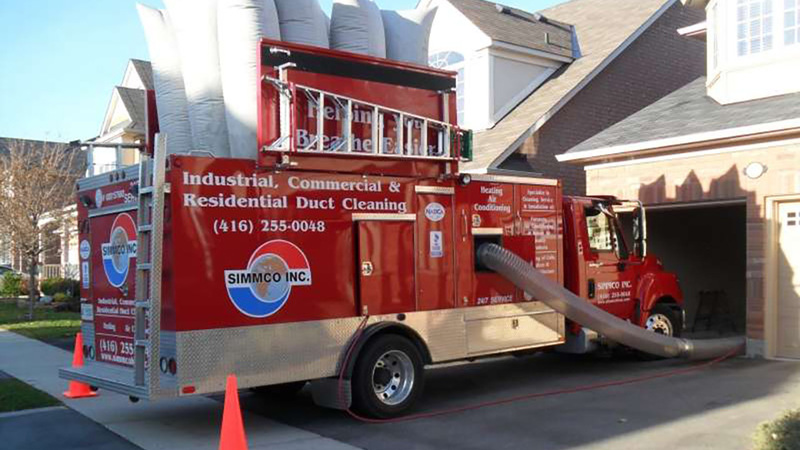 Quick & Clean Laundry is offering special commercial pricing rates for all Penguin homeowners living in the greater GTA. 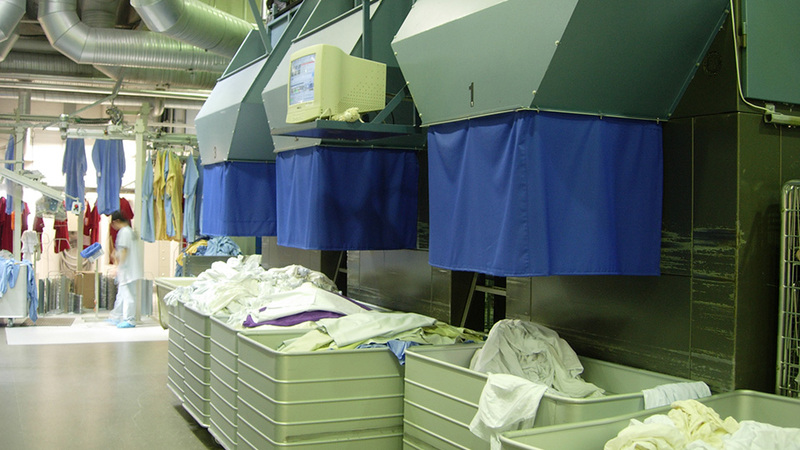 Quick & Clean will pick up, wash, fold, and deliver all the laundry back within 48 hours. Contact your Project Manager for the details on this unique Penguin Benefit.